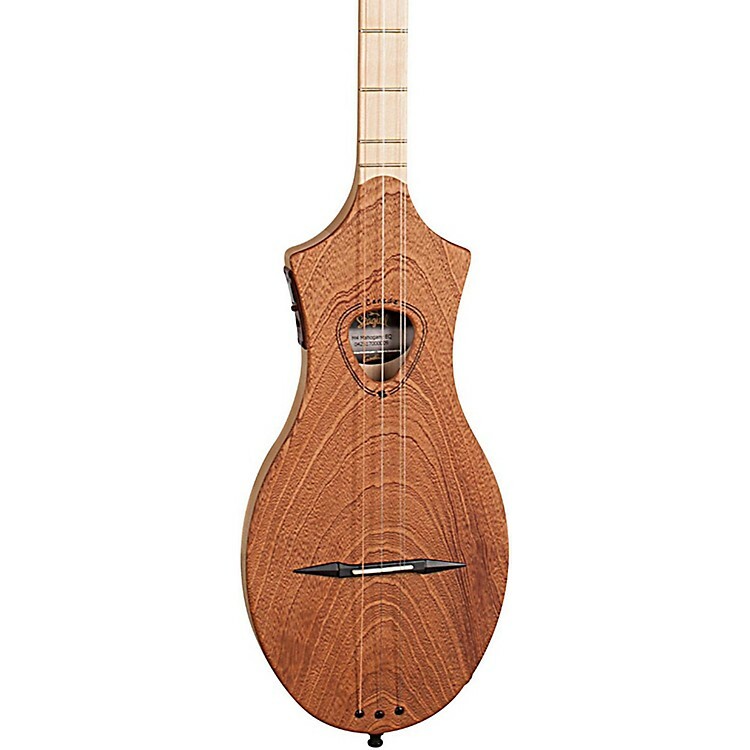 Four-string dulcimer with electric output. The Seagull M4 is one of the most enjoyable instruments in the Seagull family. This portable 4-string instrument makes learning to play a breeze with its diatonic neck and ability to produce simple melodies with ease. New for 2017, the M4 gets an upgrade with the inclusion of a B-Band preamp with onboard tuner. This addition makes it finally possible to take this unique instrument right to the stage with a high-fidelity pickup system. Diatonic neck, easy to play. Order soon.